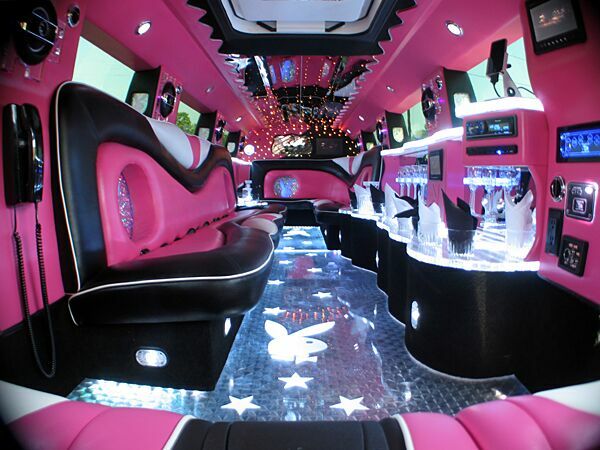 Check out our newest Pink Hummer Limousine in Orlando! 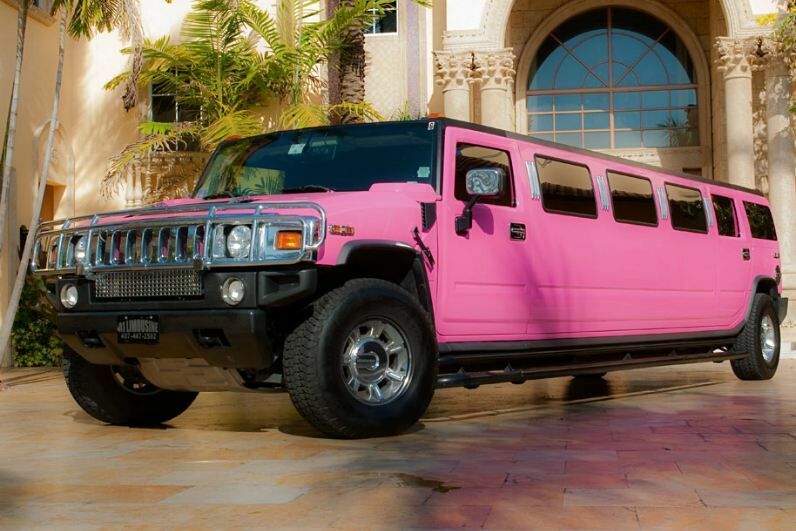 This stunning pink Hummer limo is guaranteed to make you the center of attention wherever you may go. 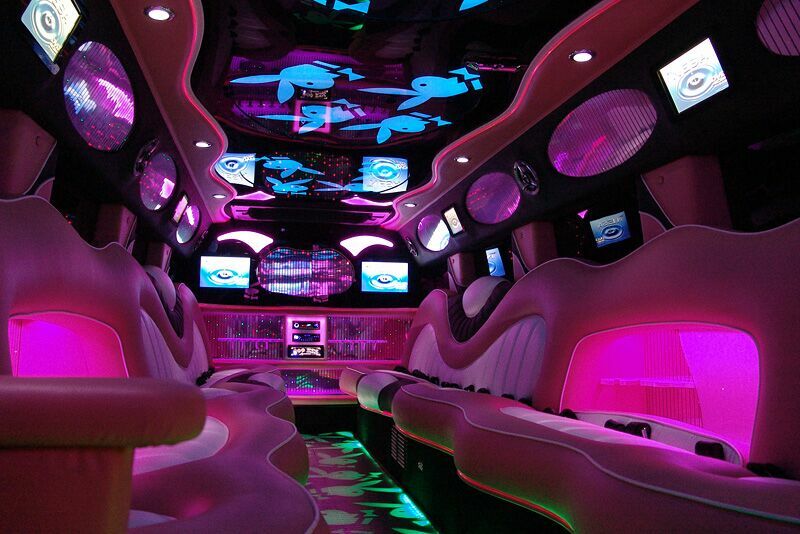 It features a 42″ plasma television, 8 flat screen televisions, disco floors, mirrored ceilings, fiber optic neon & star lighting, custom chrome trim, DVD player, AM/FM/CD radio, Ipod connections, a 3,500 watt stereo system, and much more! Call Orlandolimorental.com or click on our live web chat buttons to rent the hottest pink limousine in the state of Florida!